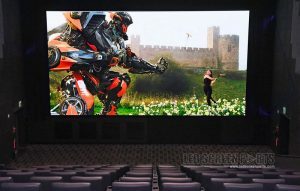 Cinema trends: Will LED screen push out projection? 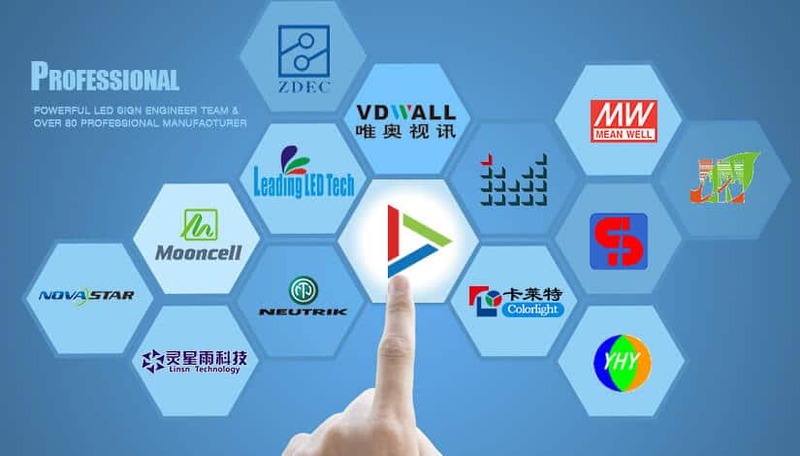 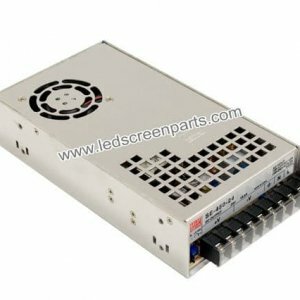 The technology of small spacing LED display is improved, which factors should be considered when choosing the display screen? 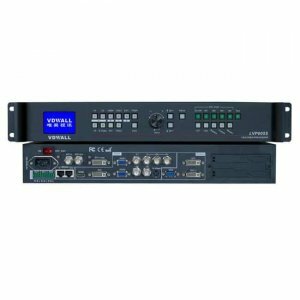 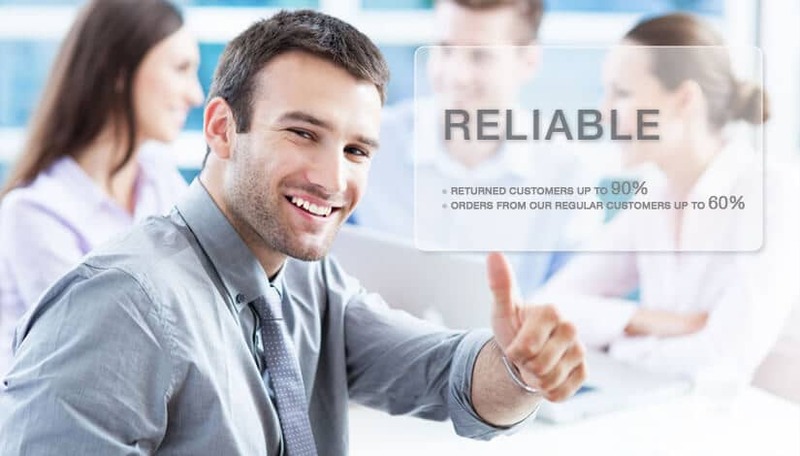 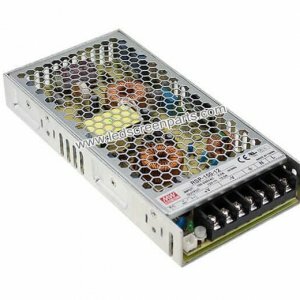 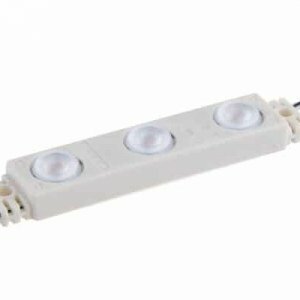 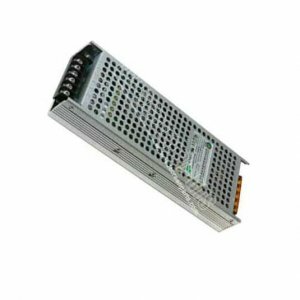 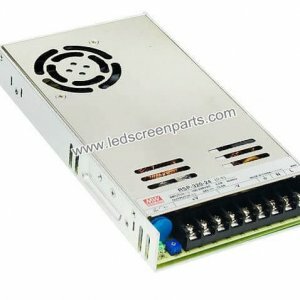 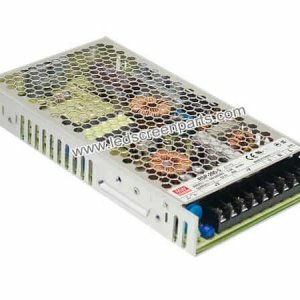 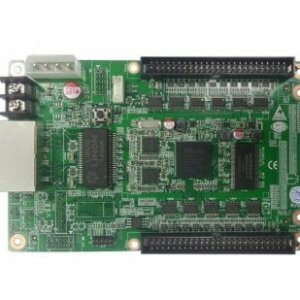 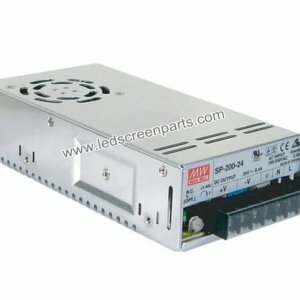 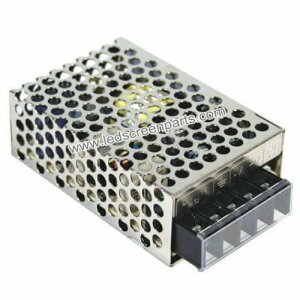 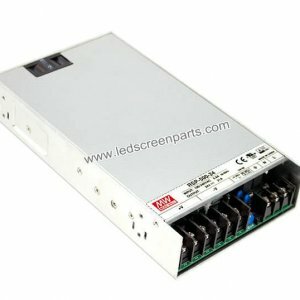 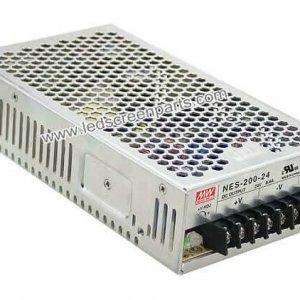 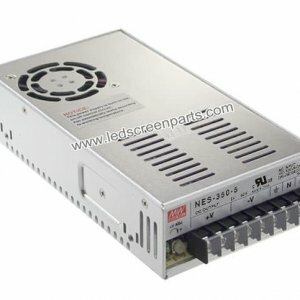 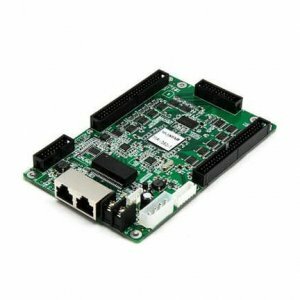 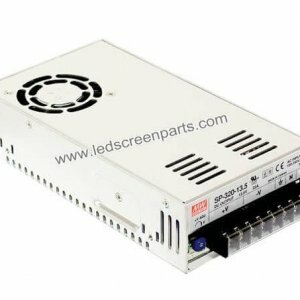 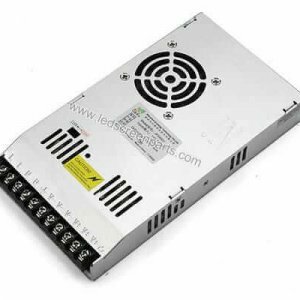 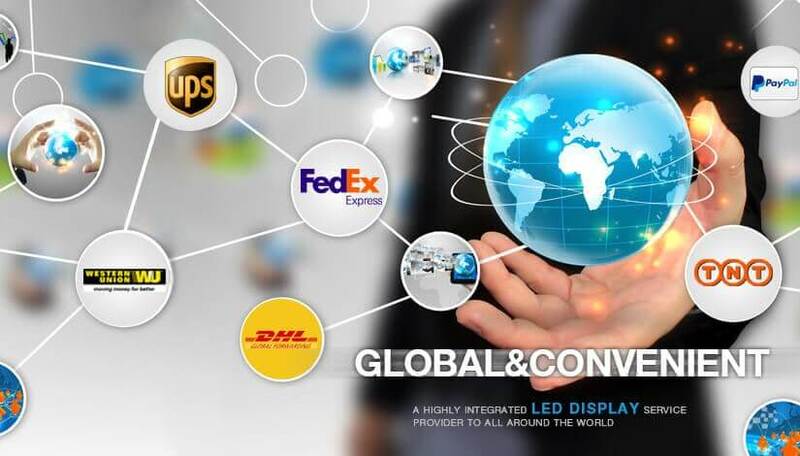 How to select LED display powersupplies? 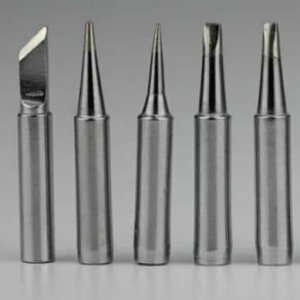 Seven principles should be kept in mind!